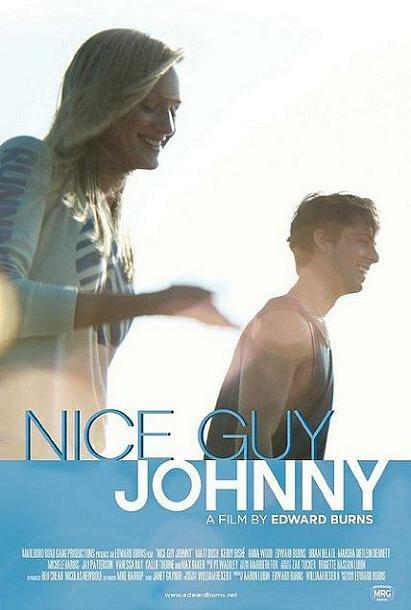 Nice Guy Johnny is a comedy film, set for release on October 26, 2010. The film is written and directed by Edward Burns and stars Max Baker, Kerry Bishé, Edward Burns, Matt Bush, Brian Delate, Marsha Dietlein, Harper Dill, Michele Harris, Jay Patterson, Callie Thorne and Anna Wood. Easy A (2010) New Movie Clip - Who Told You ?